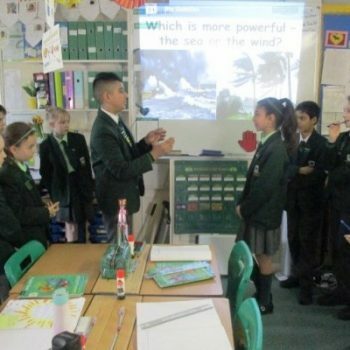 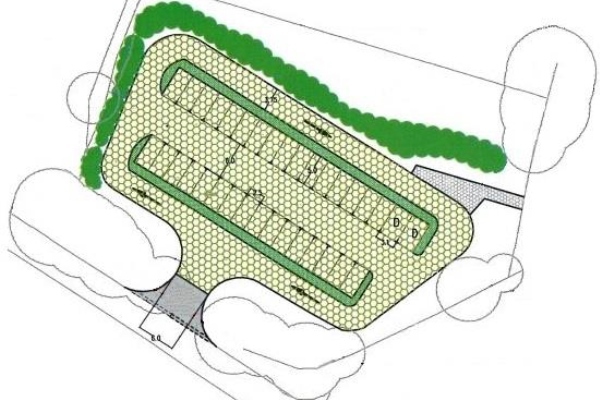 This is designed to increase the size of the school hall by around 75% by rotating it and building over the grass bank on the side of the playground. 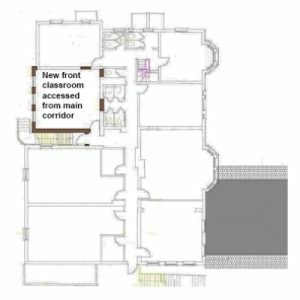 It will be able to be partitioned for multiple uses and will have new flooring and lighting. 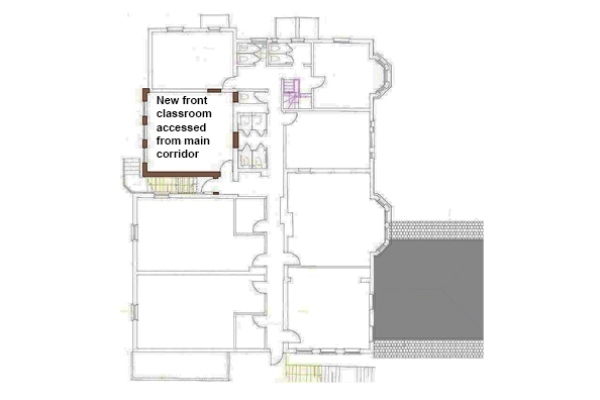 A new store room for hall equipment and tables, benches and chairs will be created to gain even more space in the hall. 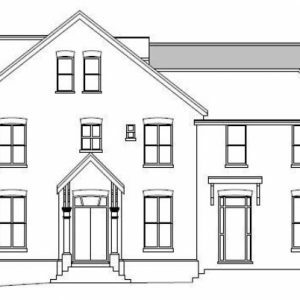 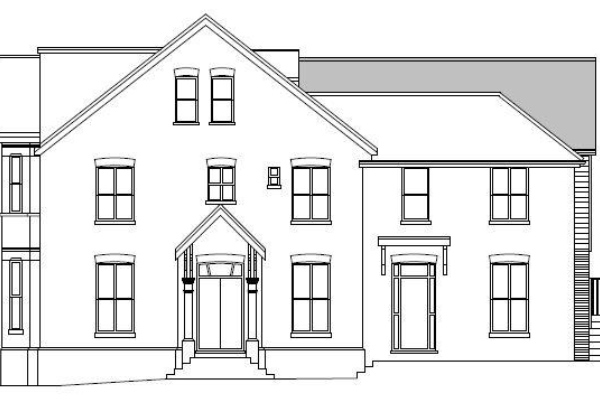 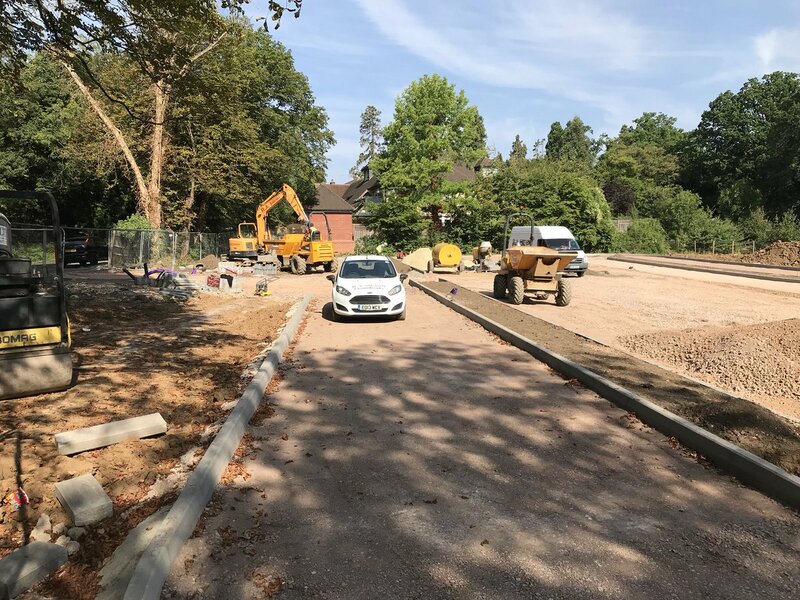 Next to the new hall there will be a new base for our SEN department, which will help them to continue to deliver their excellent service from the heart of the main building. 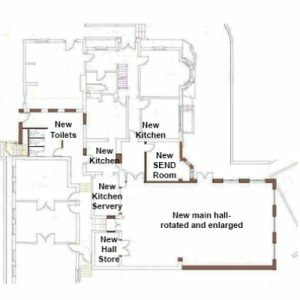 As part of the project, the kitchens will be fully refurbished with new commercial equipment installed throughout. 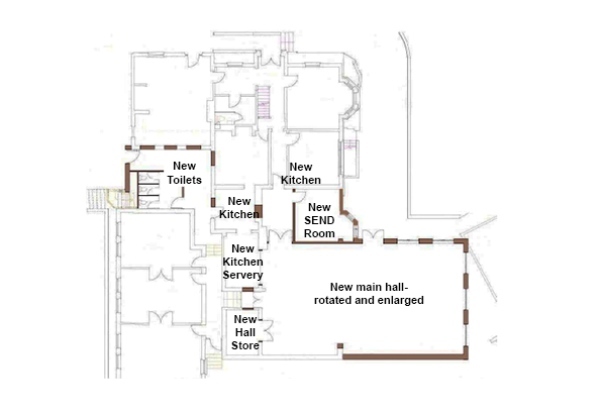 We will also be creating a fixed servery through to the kitchens from the hall, which will help with the service of food at lunchtimes for all ages by expanding the choices with more oven space and heated storage. 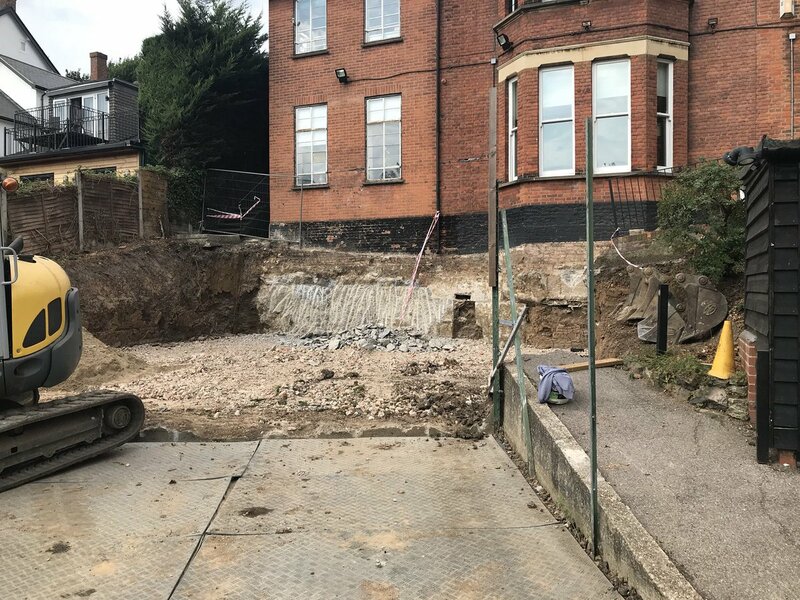 Underneath the hall on the new lower ground floor will be a very large specialist classroom that will accommodate a new Science Room and/or ICT Suite. 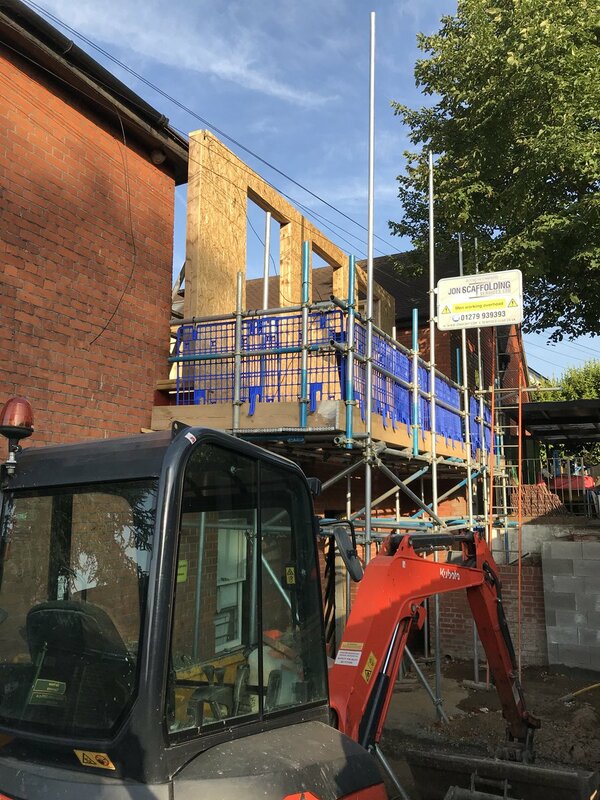 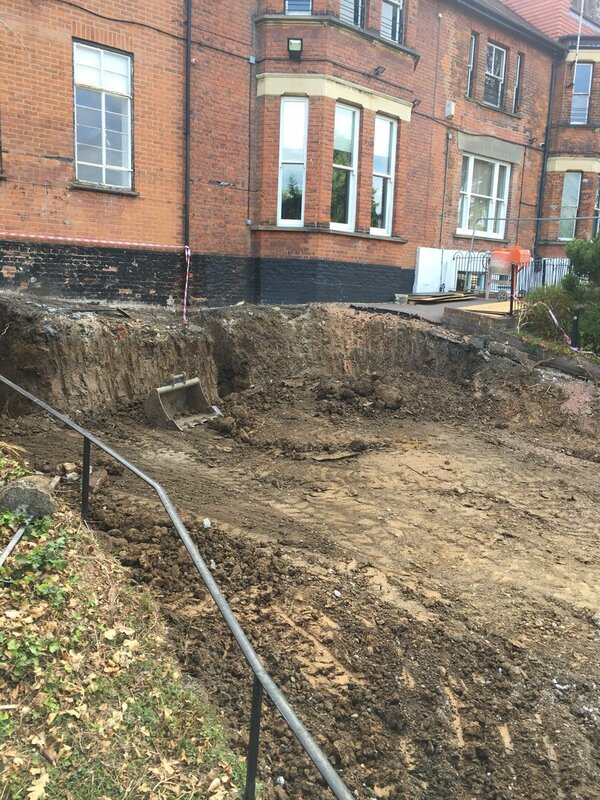 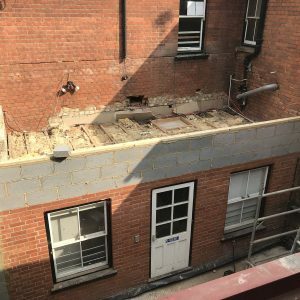 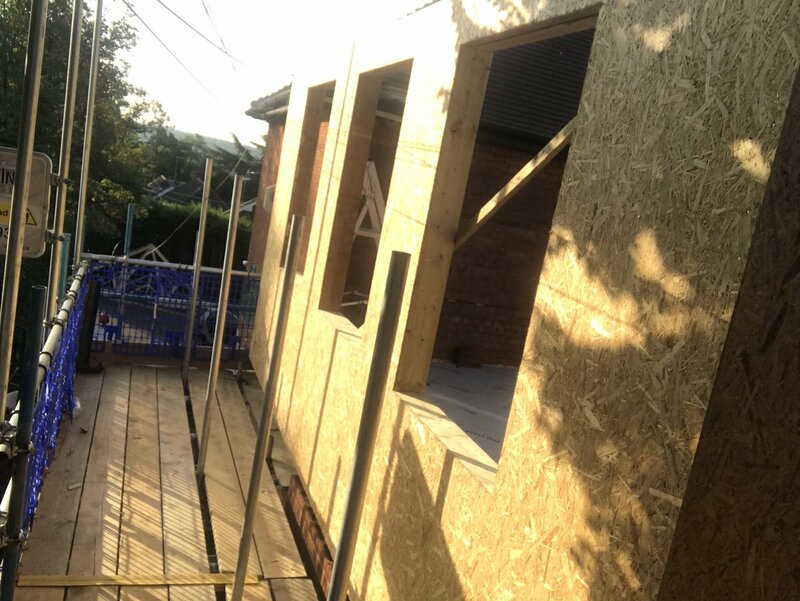 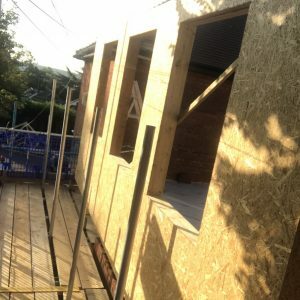 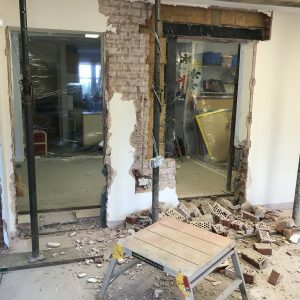 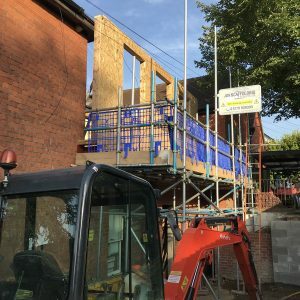 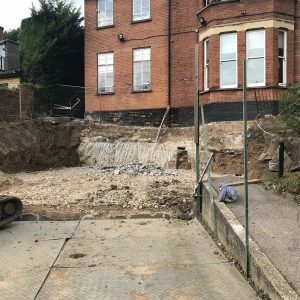 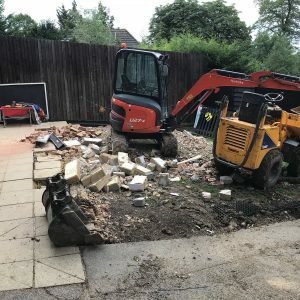 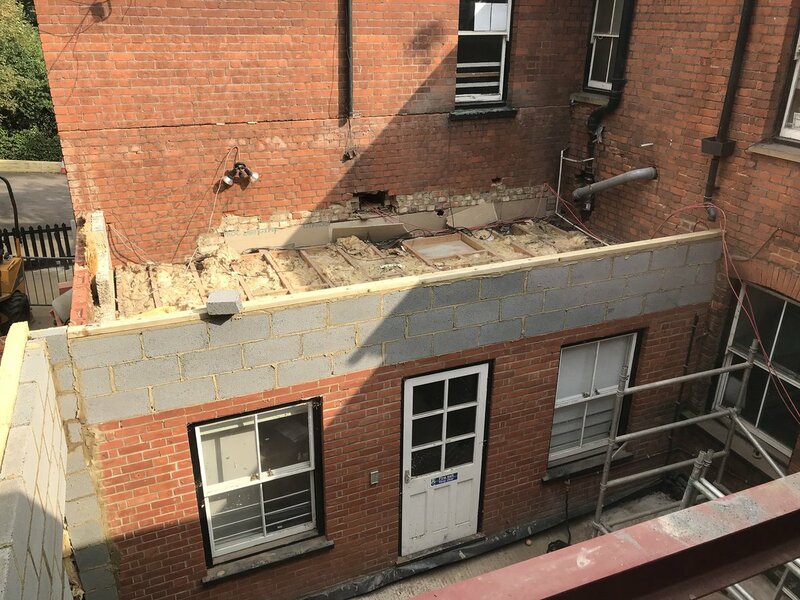 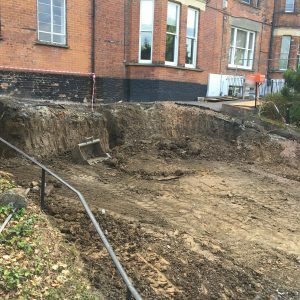 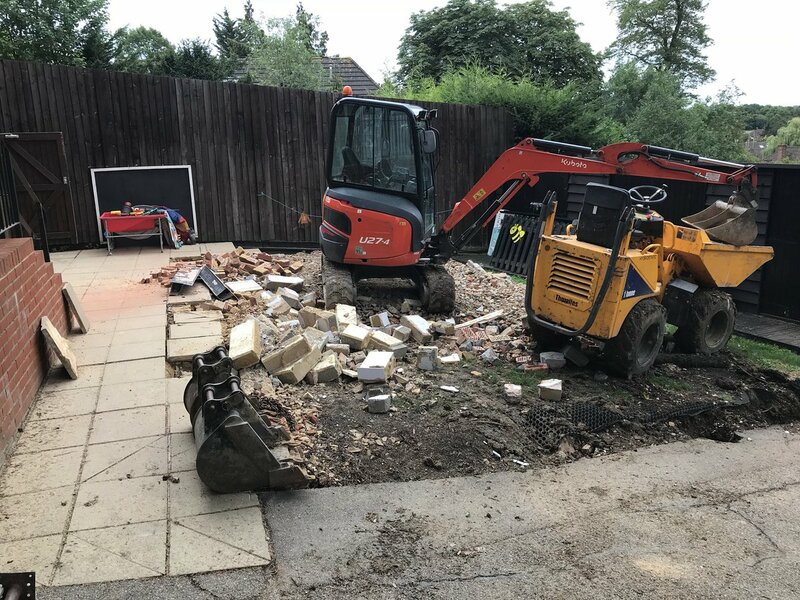 This will see a new entrance lobby created where the fire escape and bin cupboards are currently at the side of the school next to the Transition entrance and kitchen back door. 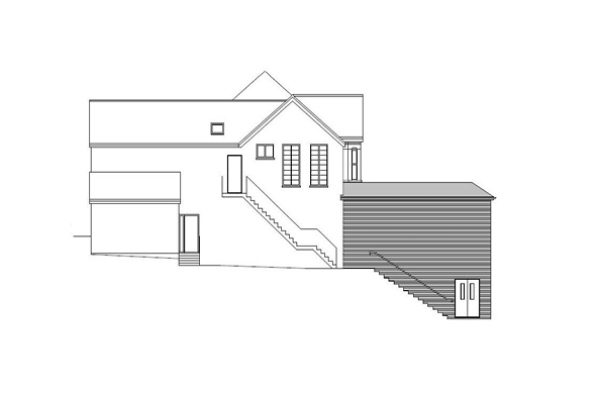 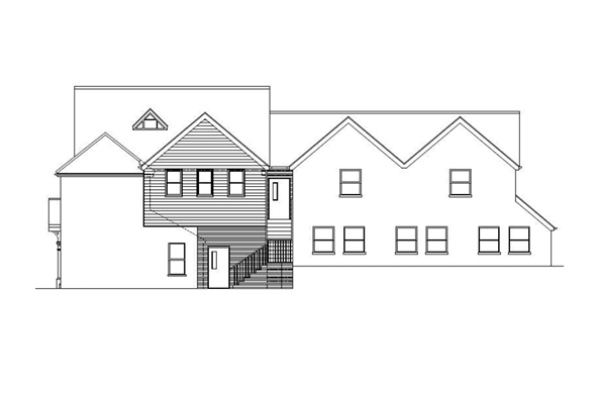 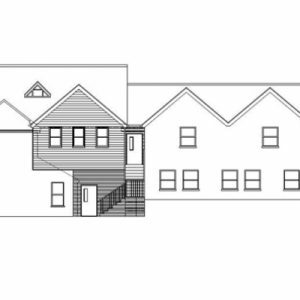 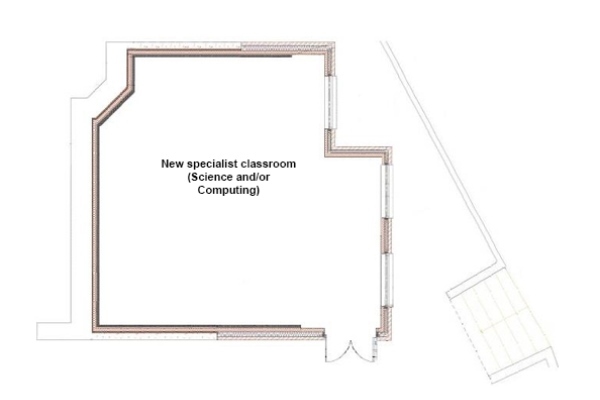 New toilets will be installed, with a covered waiting area and benches outside for parents. 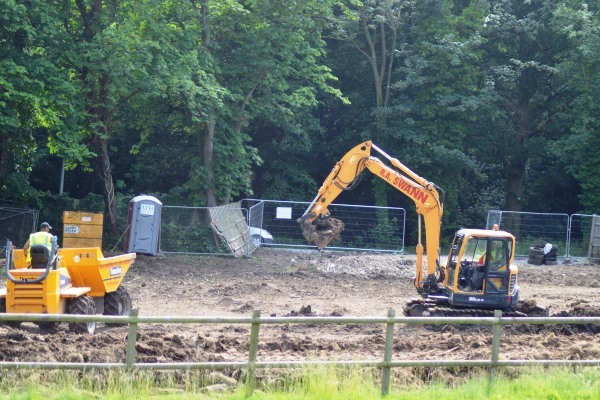 All sheds and bins will be relocated. 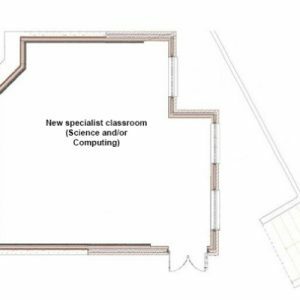 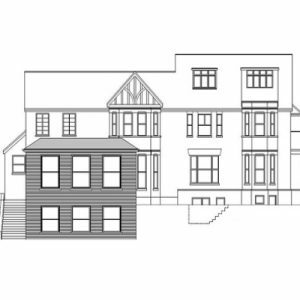 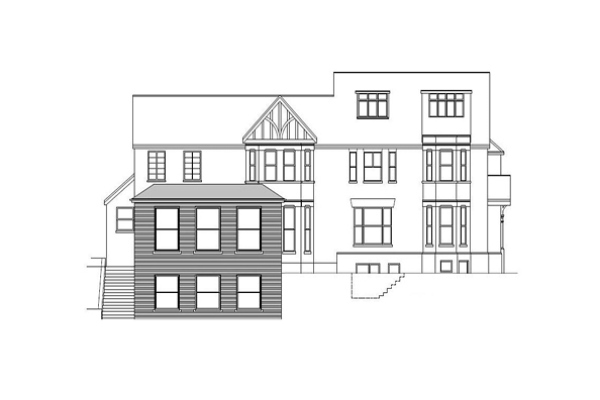 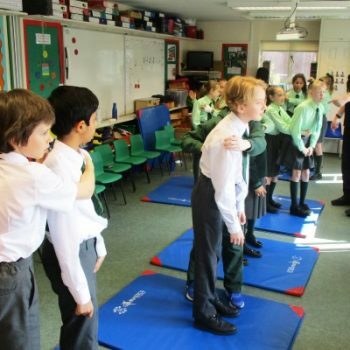 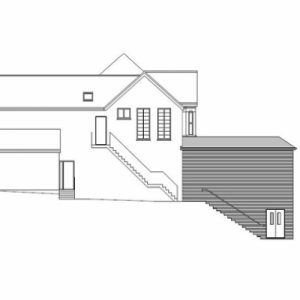 There will be a new large classroom built above the new entrance lobby, which will be allocated for use by one of our classes nearer the time. 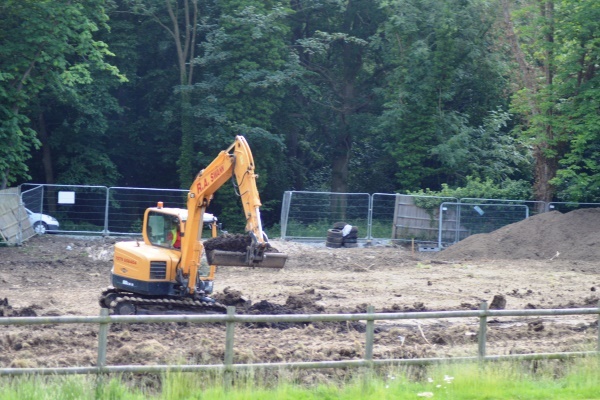 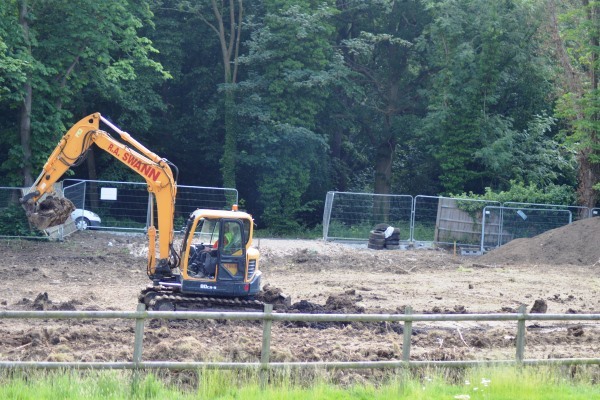 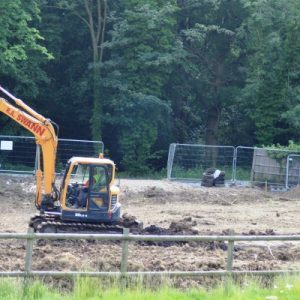 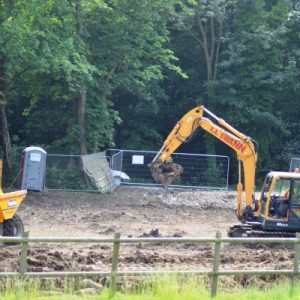 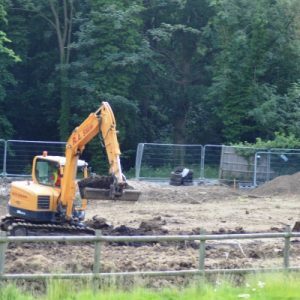 The wasteland at the bottom of our second field will become a car park and dropping-off/picking-up area, with independent access from Warren Hill. 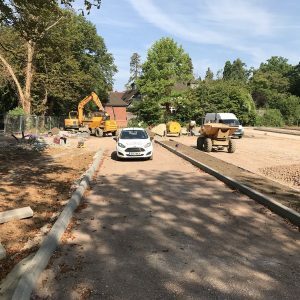 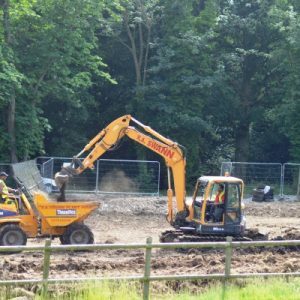 Staff and parents will be able to park and drop off whilst on our own site. 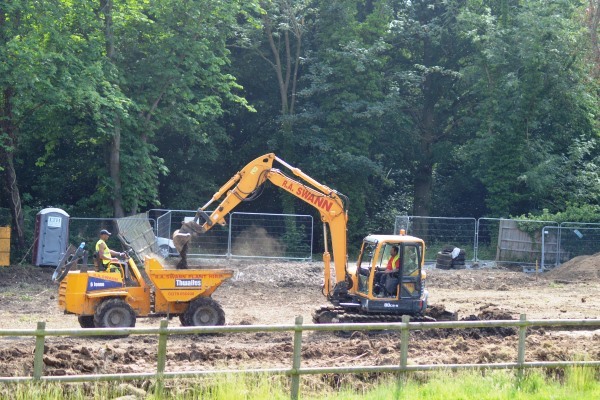 A new track along the bottom of our main field will be installed, with low level lighting, to link the car park and pathway leading to our bottom gate. 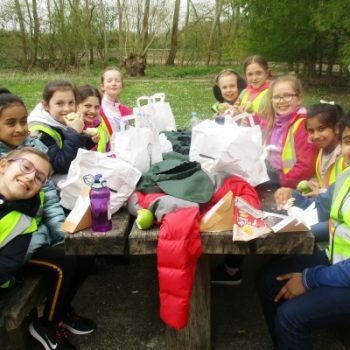 One of our caretaking team will be on duty in the area at the start of each day to ensure that children make their way safely through the site to the building. 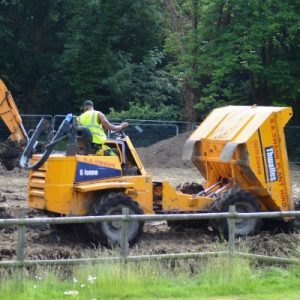 In addition to all of these projects, our Lower Kindergarten will be enlarged and reshaped over the summer break, with a new outside play area that will be more conducive to free flow learning. 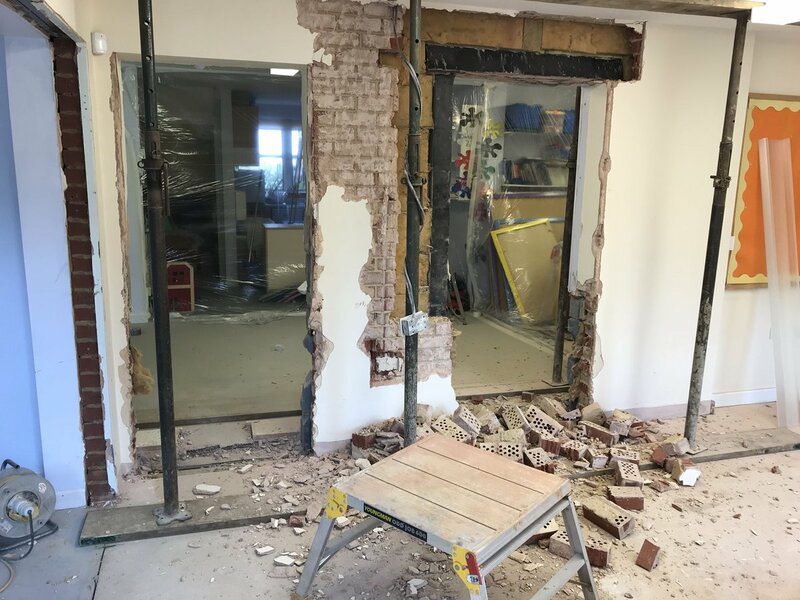 The Garden Room windows will also be replaced, and a few other minor improvements will be made around the site. 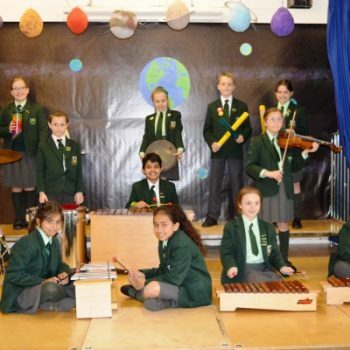 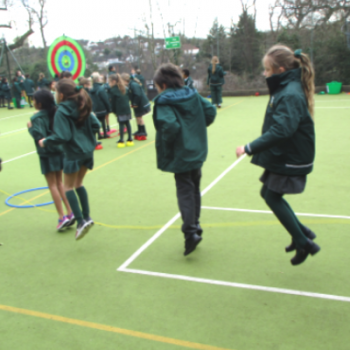 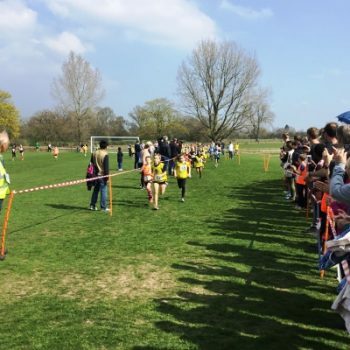 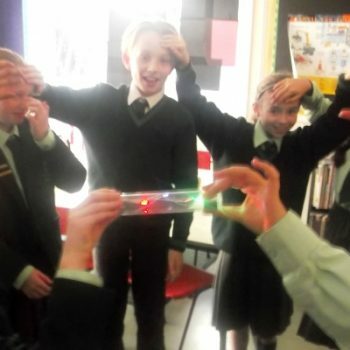 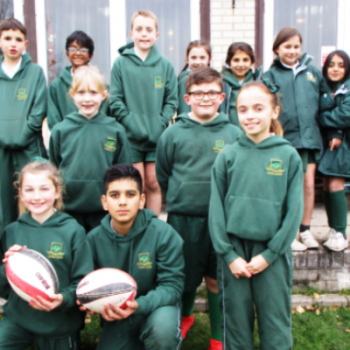 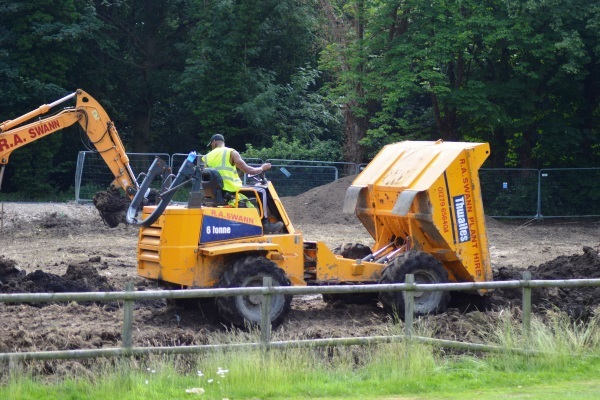 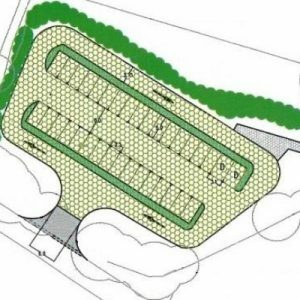 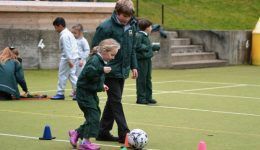 All in all, this is a £1.1 million building project that will both increase and modernise the facilities that Oaklands has to offer, and Oaklands is delighted that all children will be able to make use them when complete.